"Best user interface, but low processing power"
The user interface is very clean, logical, and easy to learn. Customer service over email and phone is also fantastic. The processing power is just not strong enough to handle multi-frac wells. Could take days to do several runs. Not possible to use to model multiple wells. Recommend it for modeling single wells, but need a more powerful program for modeling pads or fields. It is easy to use and a great introduction to reservoir simulation software. Ability to history match new wells on production with confidence. Collates the aforementioned operational parameters and allows an organization to look at the data specifically pertaining to an organizations personnel. * We monitor all KAPPA-Workstation reviews to prevent fraudulent reviews and keep review quality high. We do not post reviews by company employees or direct competitors. Validated reviews require the user to submit a screenshot of the product containing their user ID, in order to verify a user is an actual user of the product. Hi there! 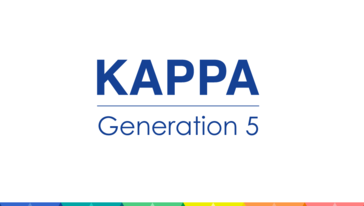 Are you looking to implement a solution like KAPPA-Workstation?